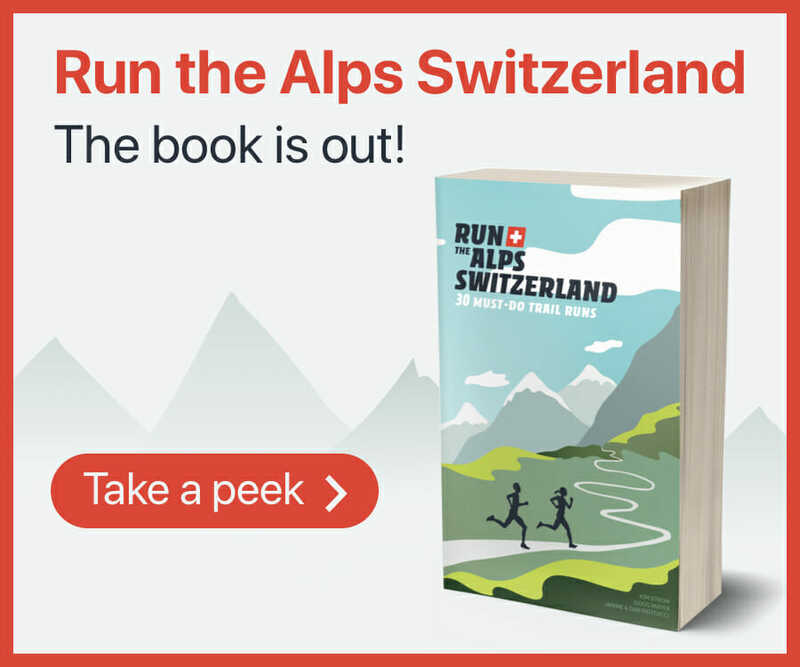 The inaugural edition of the Swiss Alps Endurance Run was in 2017. Within the canton of Valais, the race course starts and ends in Münster. Race organizers describe the course as “mostly non-technical,” offering some “incredible panoramas and beautiful views” of the Swiss Alps.